Interested in missions? 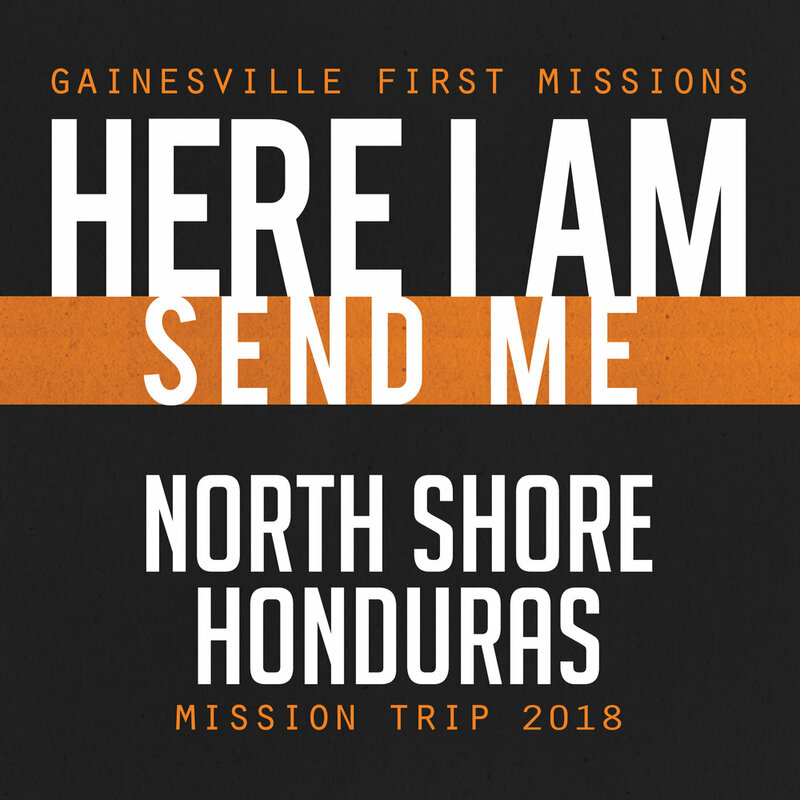 Join us Saturday, January 27 at 11:30am in the Gathering Room for an informational meeting about the upcoming North Shore Honduras Mission Trip in July. For more info contact Rev. Ferris Hardin at ferrishardin@att.net.